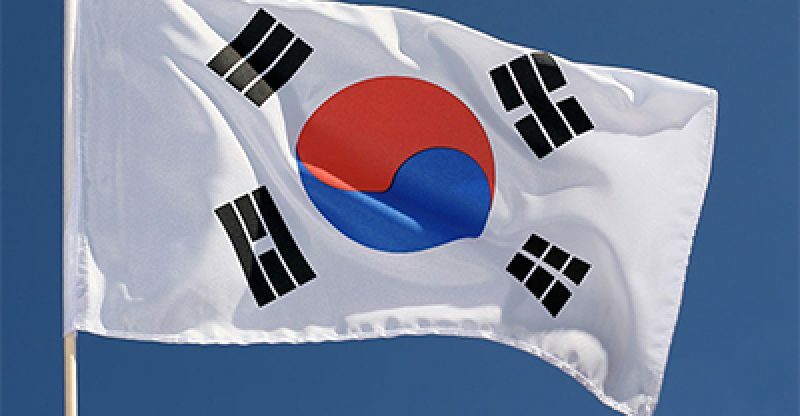 The South Korean government has, at last, arrived at a conclusion over the taxation of digital currencies as it intends to sort the earnings from digital currency speculation as income. As per the local media source, The Chosunilbo, the government has effectively chosen to levy around 10 percent tax on the pay earned from digital currencies. The government will change the tax bill this year and taxation on digital currencies will be incorporated into this bill. However, the government will obviously give a grace period of around one to two years as opposed to dumping them on the crypto investors. Allegedly, the plans to levy taxes has just been there as the bitcoin furor achieved “alarming levels”, that began toward the end of a year ago and streamed into the early times of this current year. In any case, the rate for the same hasn’t been chosen. 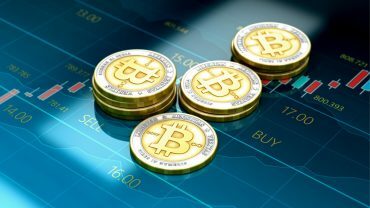 The authorities don’t think about digital currencies as the investment or financial items, so as indicated by the media source, “it tentatively decided to classify them as “other income”.